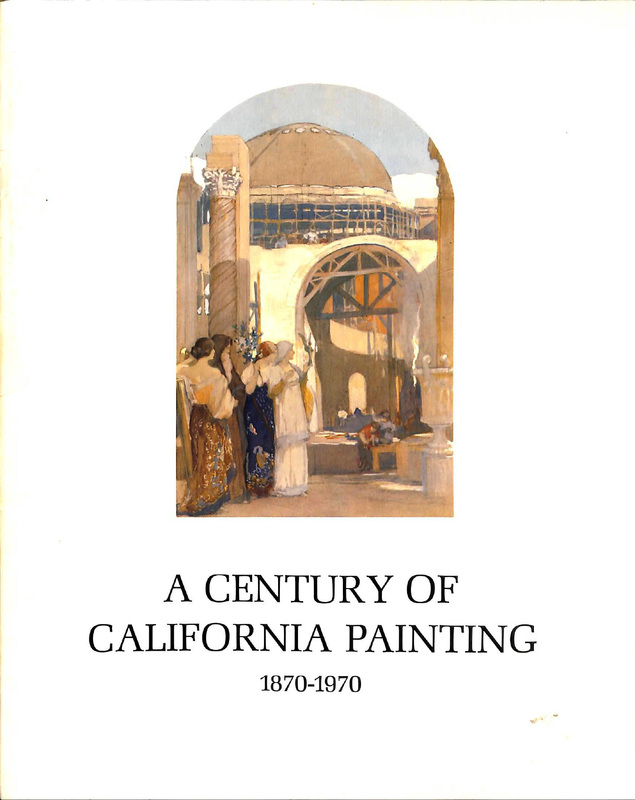 Key Title: A century of California painting, 1870-1970. Sub Title: An exhibition sponsored by Crocker-Citizens National Bank in commemoration of its one hundredth anniversary. Author: corporate: Crocker-Citizens National Bank ; essay by Seavey, Kent. L; Baird, Joseph A. A century of California painting, 1870-1970. An exhibition sponsored by Crocker-Citizens National Bank in commemoration of its one hundredth anniversary.